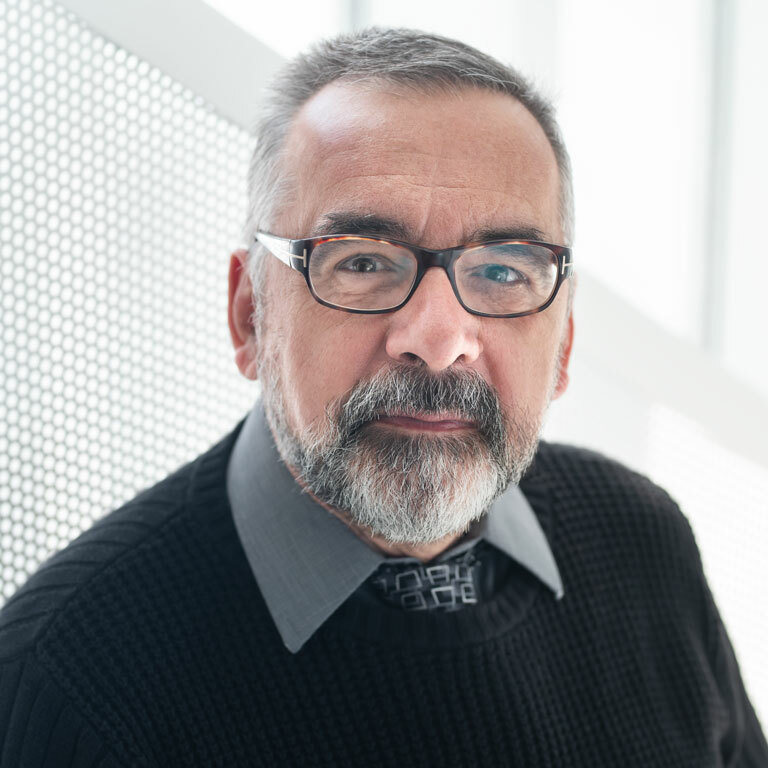 Professor Gilbert Laporte, holder of the Canada Research Chair in Distribution Management, has been made an honorary member of the Omega Rho Honor Society, of the Institute for Operations Research and the Management Sciences (INFORMS). As such, he was invited to speak at the joint congress held in Toronto by the Canadian Operational Research Society and INFORMS, from June 14 to 17. In the past 25 years, 40 leading authorities in the fields of operations research and quantitative management methods have joined this select list of honorary members. For Professor Laporte, 2009 has been a very good year in terms of distinctions. In February, he and two other HEC Montréal professors and a CIRRELT researcher won the ROADEF challenge, by solving a decision-making problem linked to the management of disruptions in the aviation industry. In April, he received the Gérard-Parizeau Award, presented to a leading figure in the field of economics or management in one year, and to a leader in the field of history in the next. He is internationally recognized for his expertise in distribution management and in optimizing vehicle routes, particularly for snow removal, garbage collection and mail pick-up and delivery. Professor Laporte is also interested in many other aspects of transportation. His work focuses on the management of ports and containers, shipping, satellite management, the deployment of ambulance fleets and path planning for self-guided vehicles. Scientists worldwide cite and use his work, much of it highly influential. The originality and scope of his scientific production in operational research have earned him some twenty prestigious awards, including the Innis-Gérin Medal from the Royal Society of Canada in 2007, the Award of Merit and the Practice Prize from the Canadian Operational Research Society in 1994 and 2002, respectively, and the Jacques-Rousseau medal from the ACFAS for interdisciplinarity in 1999. In addition, his excellent teaching skills are much appreciated by his students. Along with his many distinctions in research, he earned the HEC Montréal Grand Prize for Teaching Excellence in 2001. Professor Laporte holds a PhD in Operational Research from the London School of Economics, and has been a member of the Royal Society of Canada since 1998 and a Fellow of INFORMS since 2005.